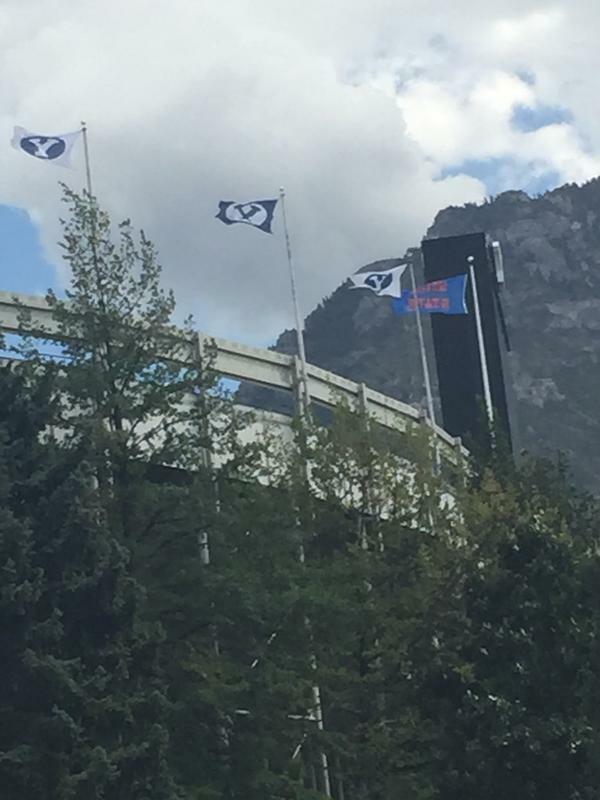 Shirts With Random Triangles: Boise St. fans raised school flag atop BYU's LaVell Edwards Stadium on Saturday. 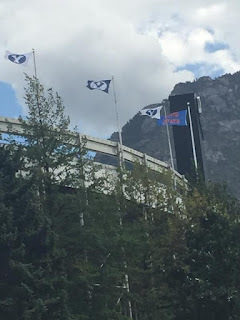 It's doubtful that BYU is going to find that very funny. The Cougars host Boise St. on Sept. 12, in a game that will probably be a must-win for both teams' chances to make it to a CFP-affiliated bowl game in 2015.